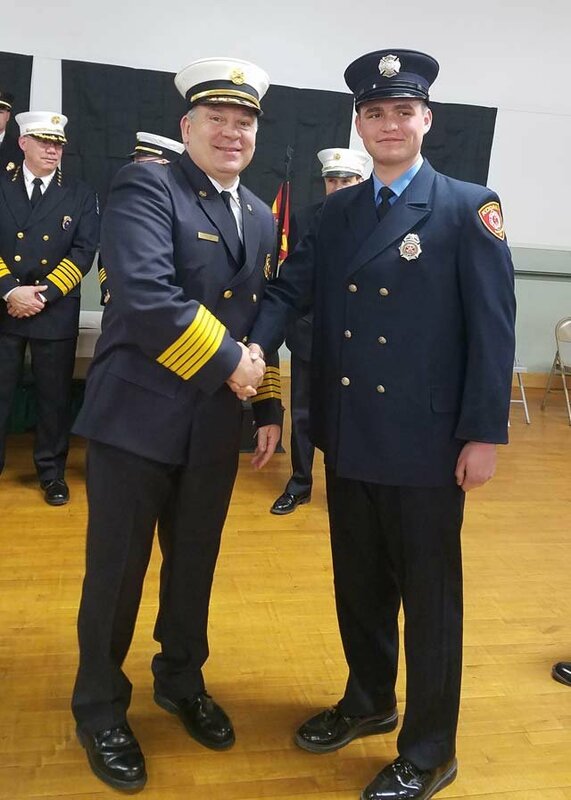 Patrick Spear, from Paul’s Firefighter group, graduated on Friday May 12th. 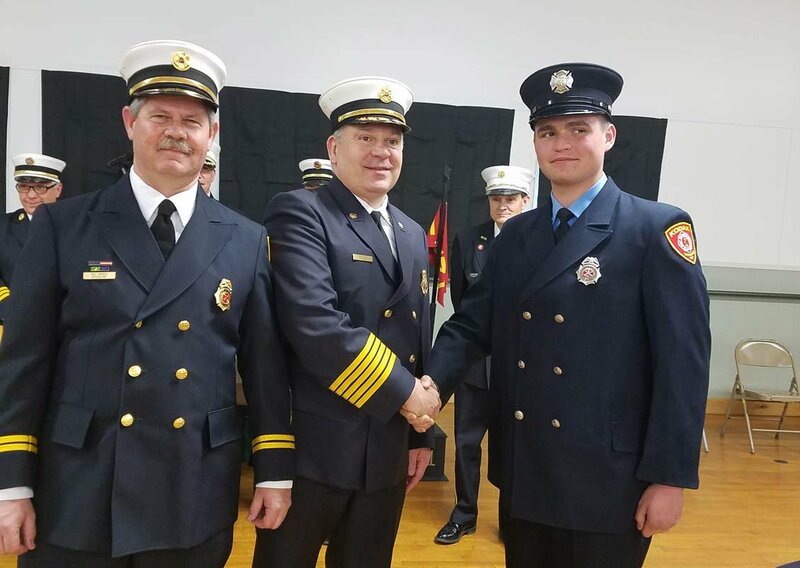 Patrick received his New York State 229 Professional Firefighter Certification, following several weeks of training. Congratulations from all of us Patrick! Well done. 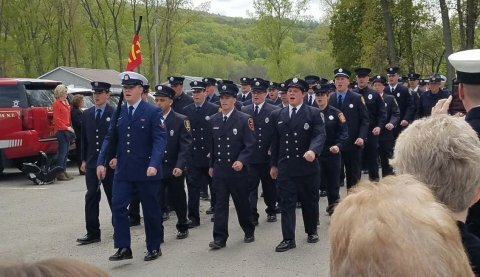 Firefighter class marching to close the ceremony with a flag retirement conducted by recruits (previous & current military members).